Cherry on the Cake is a twist on a classic Manhattan which is rich in flavour and plays with texture. The Coffee foam brings a bitter element to the drink to add balance and mouth feel. 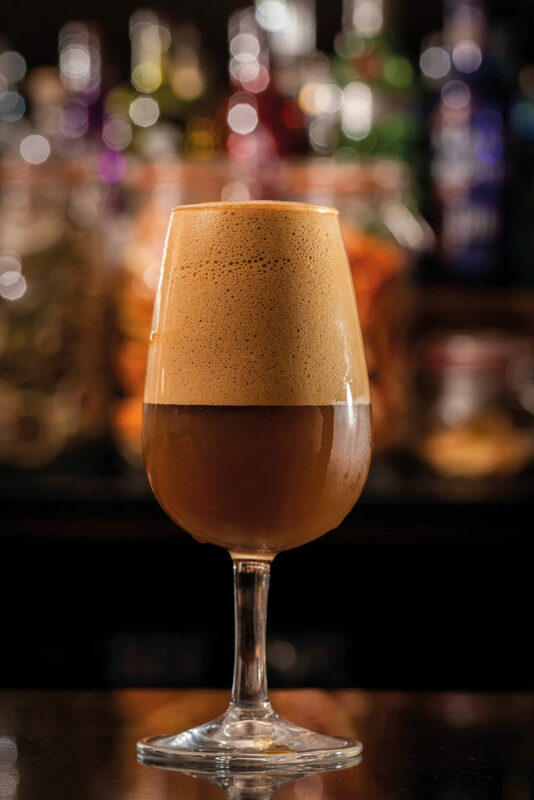 Sustainable practices are at the forefront of the work at Orchid, with the coffee foam being created from left over cold brew coffee as a means of utilising what would otherwise go to waste.